U.S. Navy veterans describe their Vietnam tours, their Agent Orange concerns and their fight for VA benefits. 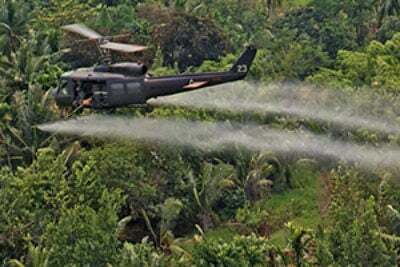 The U.S. military sprayed about 19 million gallons of defoliants during the Vietnam War. The chemicals — mostly Agent Orange — killed the jungle brush and denied the enemy cover, but also may have caused cancer and other serious medical ailments in millions of Vietnamese people and American service members. Jim Smith, 65, who served on the ammunition ship Butte, believes he’s one of them. Before he left for Vietnam in 1972, Smith remembers seeing a newsreel about Agent Orange. But he wasn’t concerned at the time. Though most didn't step foot in Vietnam, some 90,000 Navy vets who served offshore may have been exposed to the chemical brew and seek benefits. The battle is playing out in the courts and in Congress. It boils down to a comma. Read more. How Vietnam veterans are helping us investigate Agent Orange. Smith and a group representing 90,000 veterans who served on ships off the Vietnam coast believe that they may have been exposed to Agent Orange. The chemicals — whether from runoff, leakage or dumping — could have ended up in the rivers and harbors, which flowed out to U.S. ships at sea. The Navy ships sucked in seawater and distilled it for use, possibly exposing thousands of sailors to the chemical dioxin. A 2011 report by the Institute of Medicine found that this process not only would have left the chemical in desalinated water, but would have enriched it by 10 times. Smith says while he doesn’t think he came into direct contact with Agent Orange like many ground troops and Vietnamese, he believes that he and his fellow sailors drank and showered in contaminated water. The U.S. Department of Veterans Affairs denies Agent Orange claims by veterans like Smith (known as “Blue Water” vets) because they didn’t put “boots on the ground” in Vietnam, a standard that advocates say cuts off potentially exposed sailors from compensation. But as the VA has broadened access to benefits to Air Force and Air Force Reserve personnel who served on C–123 aircraft that were used to spray Agent Orange, bills in the House and Senate to compensate Blue Water vets have also gained support. 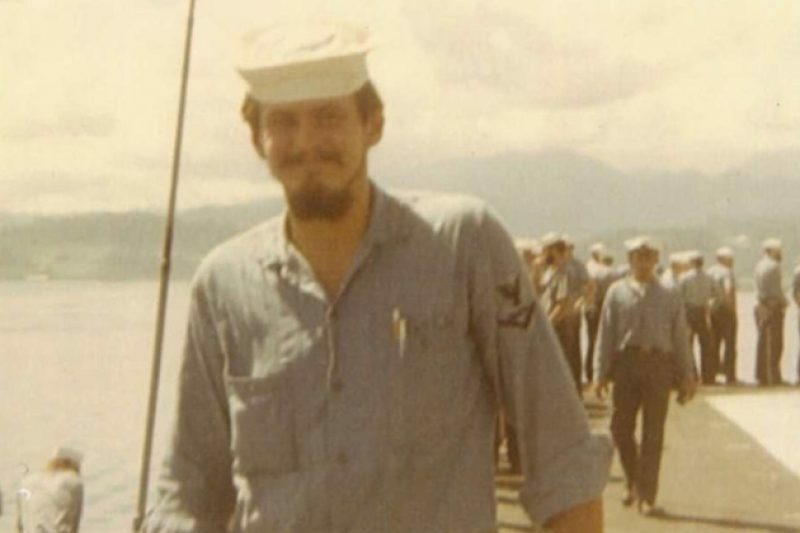 We talked to more than a dozen sailors about their time off the coast of Vietnam, life aboard a ship, and their Agent Orange concerns. They are among more than 2,500 veterans and family members helping us investigate the generational impact of Agent Orange by sharing their experiences. 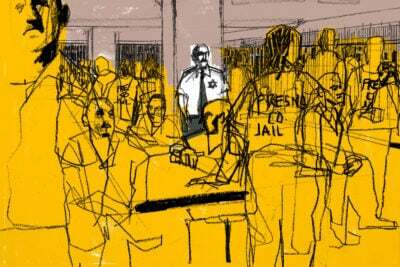 Here are a few of their stories, edited for clarity and length.